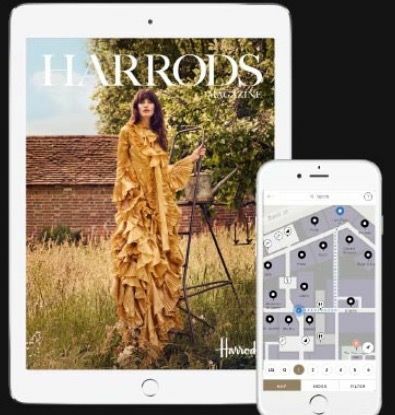 For the first time, Harrods offers brands the opportunity to be part of the Harrods digital community through multiple digital touchpoints that engage an active audience, whether partnership presence on Harrods.com, advertisement on mobile or within the store to ensure greater brand standout and engagement. 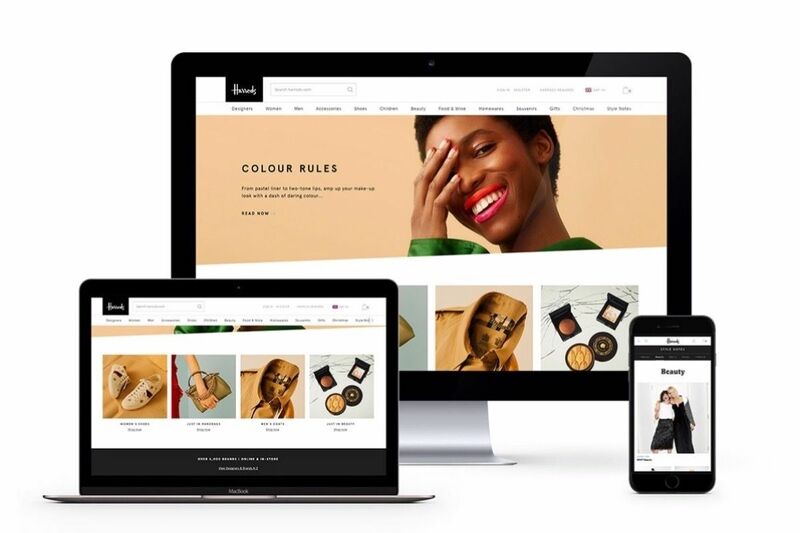 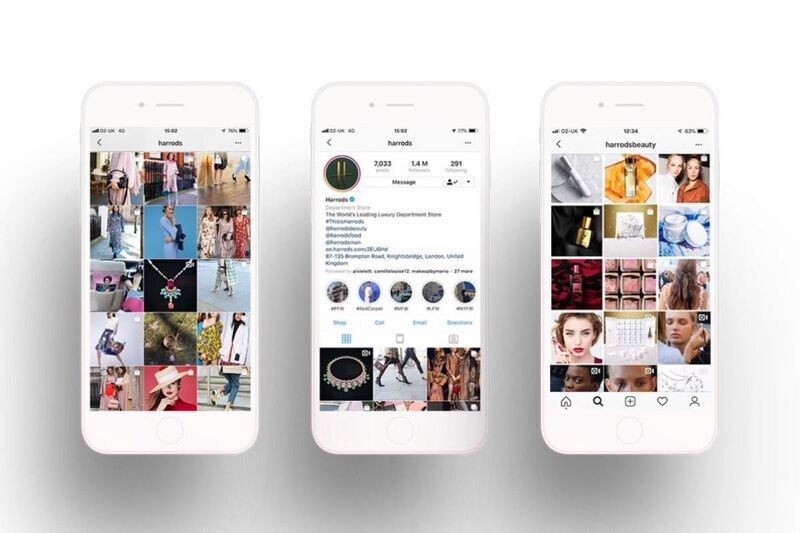 Harrods is offering brands the opportunity to be part of the Harrods Instagram community – communities of passion, whether on the main @Harrods feed or category sub-feeds for a specific audience reach. 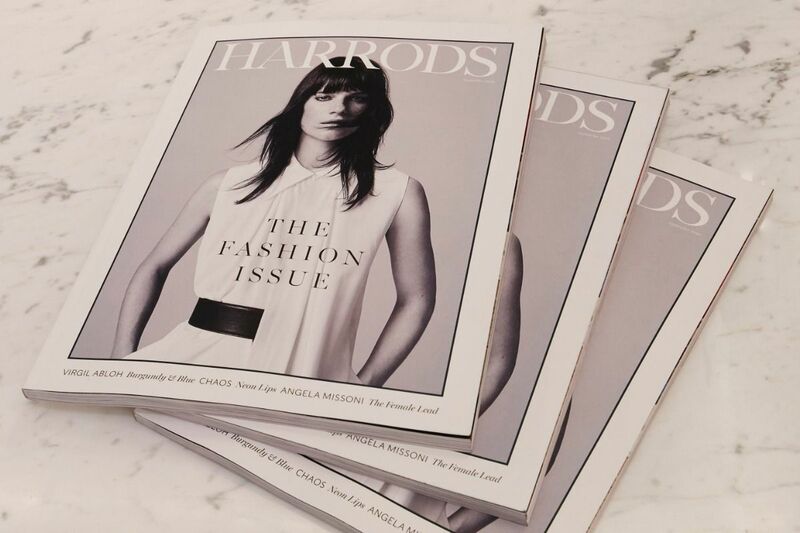 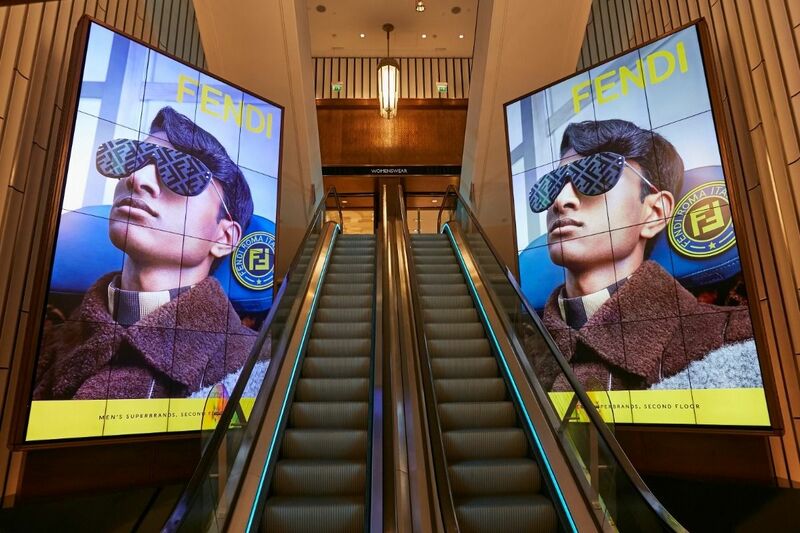 We offer brand partnership activity through content franchises that offer a richer storytelling moment told through the Harrods voice. 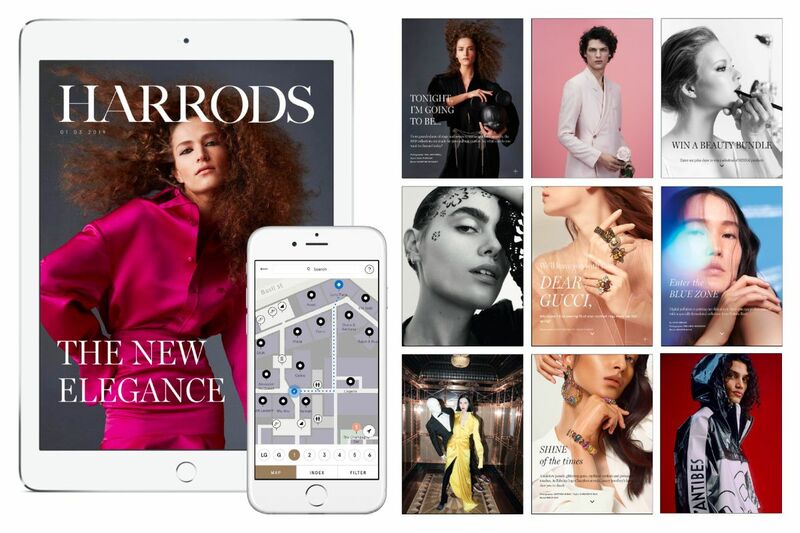 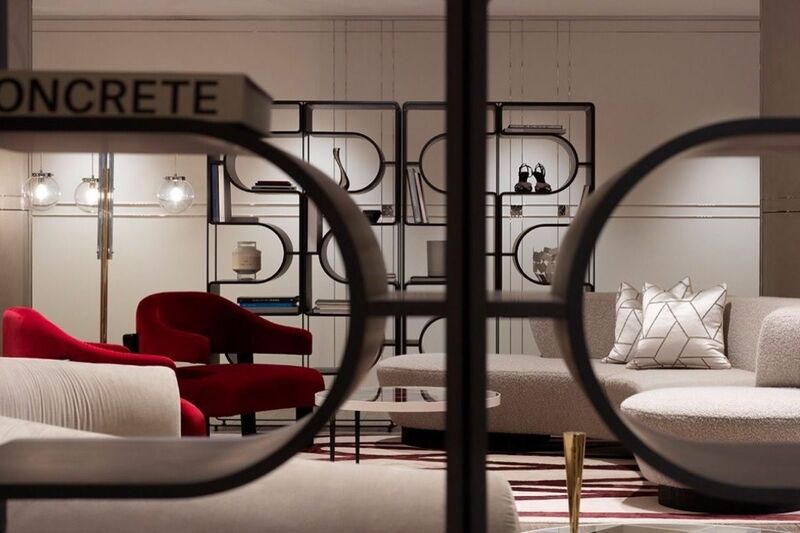 An exclusive new opportunity to engage with the Harrods Elite customer through multiple touchpoints, focusing on the Penthouse.